eBay Inc., the world's largest Internet auction site, just reported a successful attempt of a hacking attack on its servers. Hackers gained access to that part of the eBay database, where website users store their password hashes. The company's specialists claimed that personal data and financial information remains inaccessible to hackers - that type of data is kept separate and well encrypted. According to the preliminary investigation, the results of which were published on the corporate blog, the attack happened in late February / early March of this year. Hackers gained access to stored user names, password hashes, emails, home address and phone numbers, as well as dates of birth. 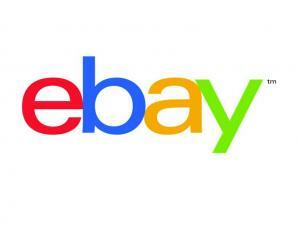 It's been reported that within next 24 hours eBay users should receive an official notification with information about the attack and recommendations on how to reset password on all eBay websites where the user has used the same password.